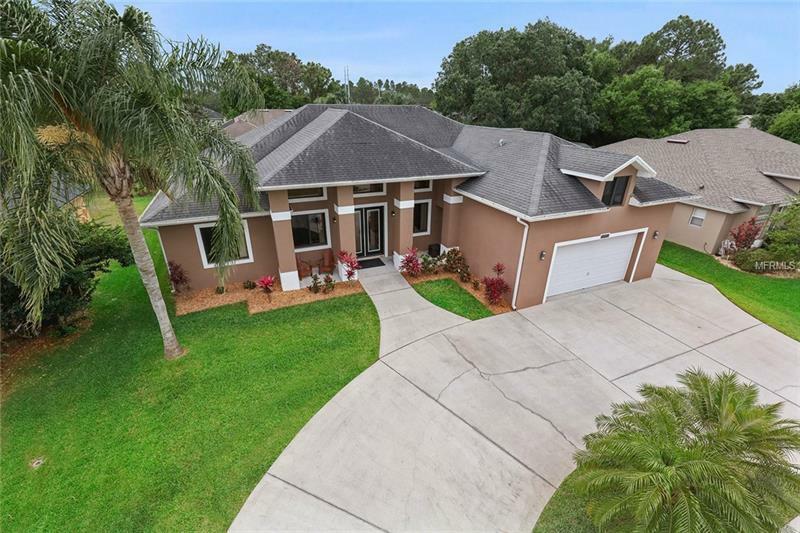 A must see one of a kind home located in the Wedgefield community of Orlando. 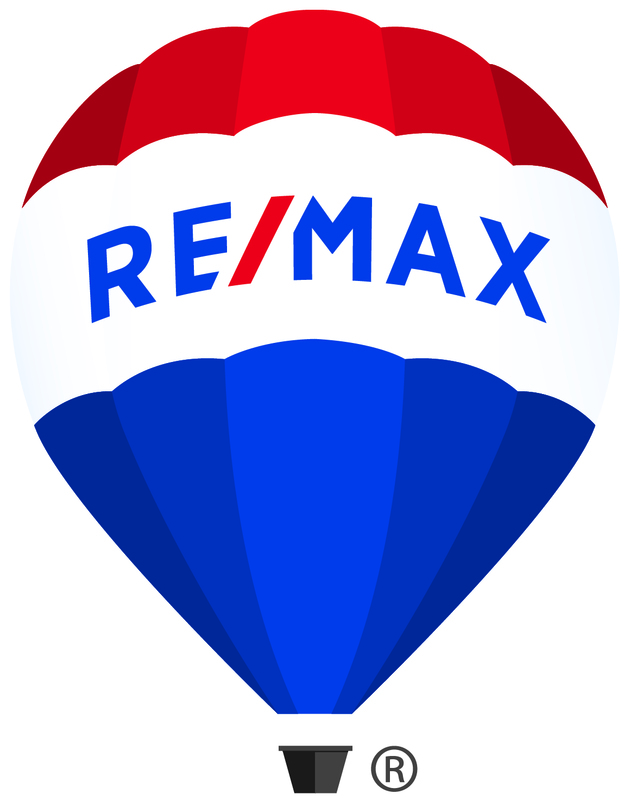 Centrally located near Colonial Drive, Titusville, the Space Center, and major highways. This home was build using the ICF (Insulated Concrete Forms) construction system. ICF homes use expanded polystyrene (EPS) foam panels filled with concrete and reinforced by steel cables and re bar, which makes a home incredibly strong. And unlike wood, ICFs wonât buckle under hurricane-force winds. In fact, homes built using the ICF method with insulated concrete forms can withstand over 300 mph winds. Spray foam insulation under roof gives you an energy efficient environment. Impact windows and doors can withstand 175 mile per hour winds. This custom 2782 square foot home build in 2008 has 4 bedrooms, 4 bathrooms. 3 zone air conditioner replaced summer of 2018. This golf course community offers an Optional HOA. There was both a Pre-listing appraisal by Kelly Kellogg and a pre-listing inspection which are both available for your review. This home has an over-sized Garage which includes an expansive work area and a unique car lift. The screened backyard has a Heated Spa and Salt Water Pool with nicely appointed landscaping. Upgrades include Granite counter tops Rain forest shower, Whirlpool tub, (cast iron), Media Room/bonus room, and high-end appliances, and over-sized upgraded laundry room. Please request your private showing today.